As a business and success coach, it's Chris's role to help his clients experience deep fulfilling levels of success and happiness through creating instant and transformational mindset changes to create improvements in business profitability. Chris Jackson Coaching's programs are designed to give you the tools, training, resources and support needed to inspire and create extraordinary success for your business. Chris is an expert business coach and mentor who will work closely with you to help you grow both personally and professionally. A business cannot grow beyond the capabilities of those running it, so our dynamic approach focuses on both the business itself, PLUS the people behind it. Chris empowers purpose driven business people with proven strategies to unlock the mindset and peak performance in their professional and personal lives. He knows first hand that the path to a deeply fulfilling and successful life is achieved through mastering our psychology. By doing so, Chris empowers his clients to fast track and enhance their ability to lead measurable, notable and profitable business improvements. 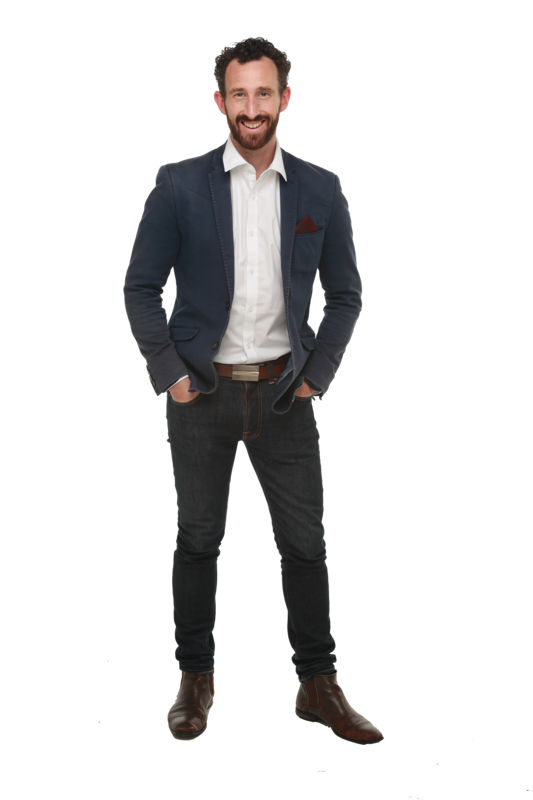 Chris's passion is working with ambitious entrepreneurs and organizations who understand the the importance of mindset and are willing to take intelligent action in achieving their business and life objectives.